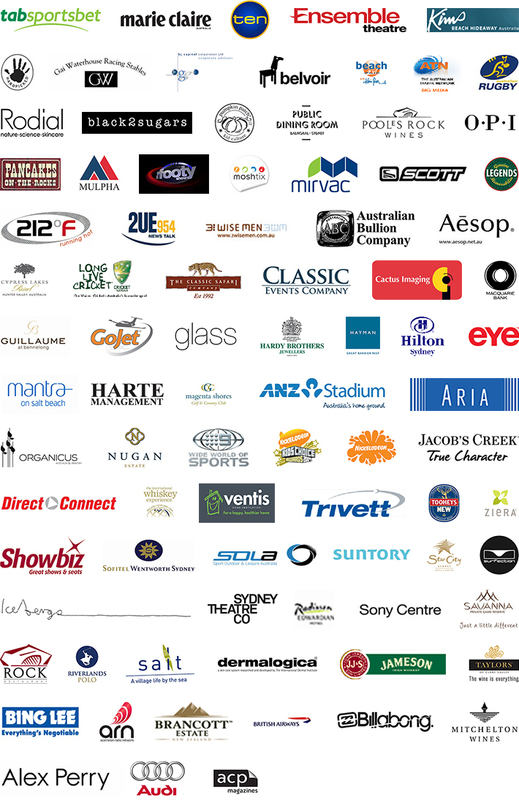 Thank you to all these partners of the George Gregan Foundation for supporting our fundraising events. Thank you also to: Australian Defence Forces, RAAF, Bose, Austereo, Stedman’s Hospitality, Bavarian Bier Cafe, Lucio’s, Omega, Donna Hay, Elizabeth Wadsworth, Guy Reynolds, Leigh & Jenny Virtue, Mark Daley, Martin Lakos, Kylie Virtue & Rob Clarke, Premium Wine Brands, Taronga Zoo and Smart Box. And a very special thank you to the volunteers who donate their time to assist at our events. We could not do it without you.